Living in South Florida we don’t get a real fall like the rest of the country. This means I’m always searching for ways to give the girls a sense of what fall is like. When I think of fall I think of overalls and pumpkin patches. 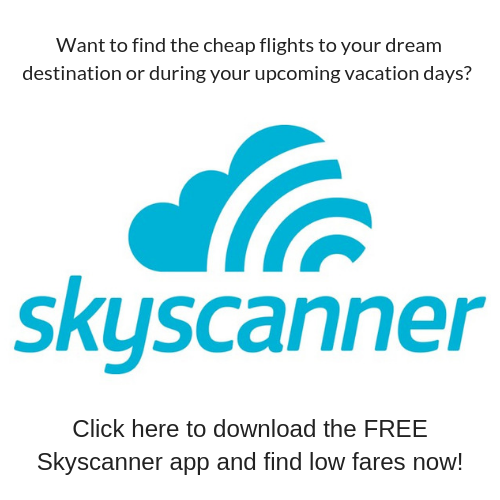 So imagine my excitement when I learned about OshKosh B’Gosh Overalls Day and their sweepstakes (hello gift cards)! 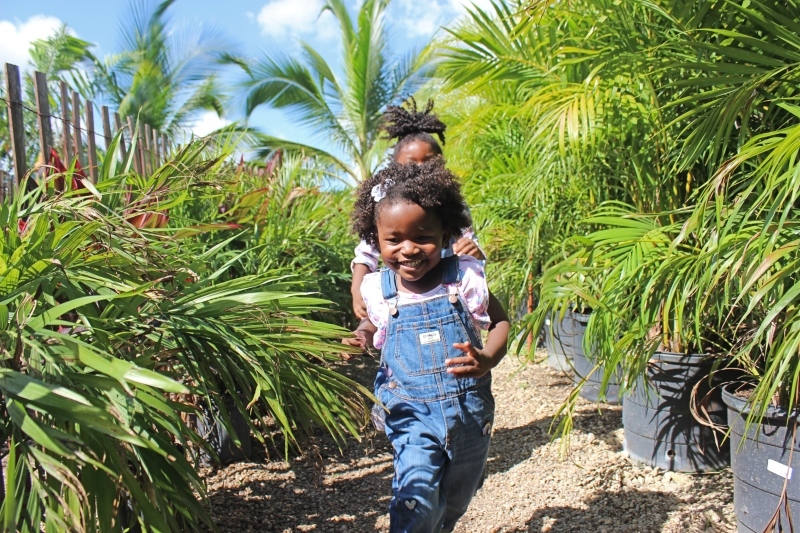 It was the perfect excuse to get some kids denim overalls and go have some fun. OshKosh Overalls Day is October 25th and you can win prizes by sharing your photos featuring OshKosh overalls. Just post your photo and use the #OverallsDayGiveaway hashtag on October 25th on Facebook, Twitter, or Instagram. Every hour from 10am-5pm EST OshKosh will be giving away a $100 gift card to those entering on Instagram and Twitter. 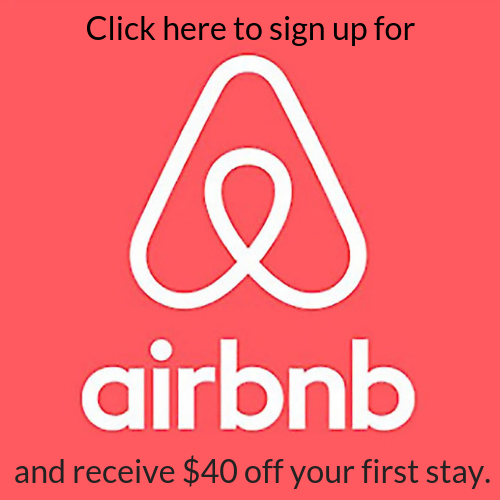 If you enter on Facebook you’ll have the opportunity to be the winner of a $500 gift card. 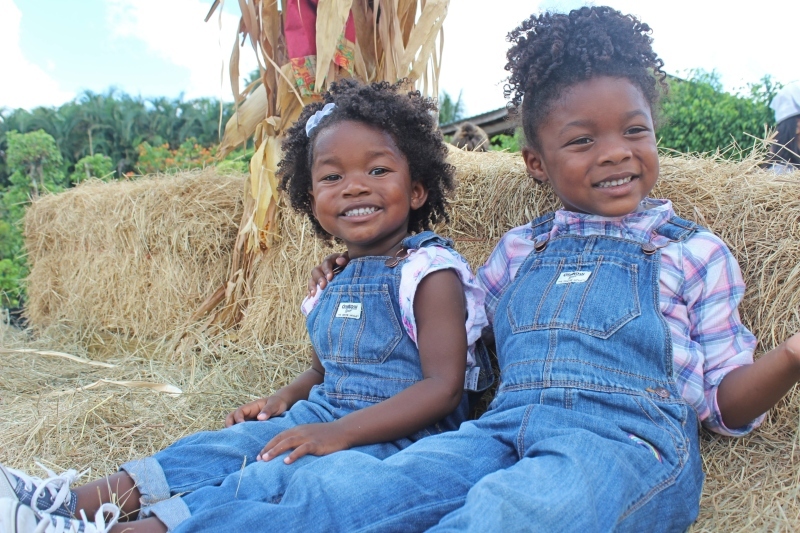 Pumpkin Patches are happening all over the world and what better outfit than OshKosh Overalls! 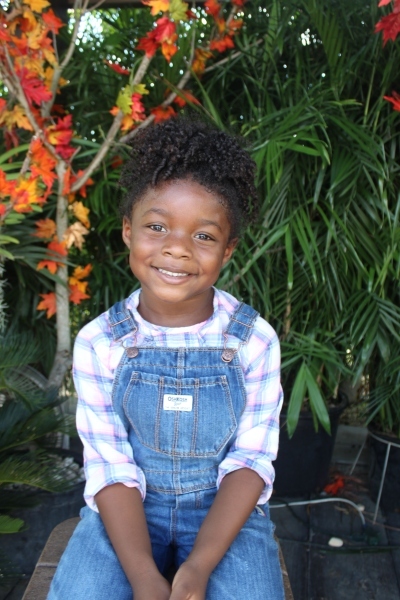 OshKosh has no many kids styles to choose from but we chose the classic kids denim overalls. They have baby overalls, toddler overalls, and kids overalls so you can find a pair for all of your young children! 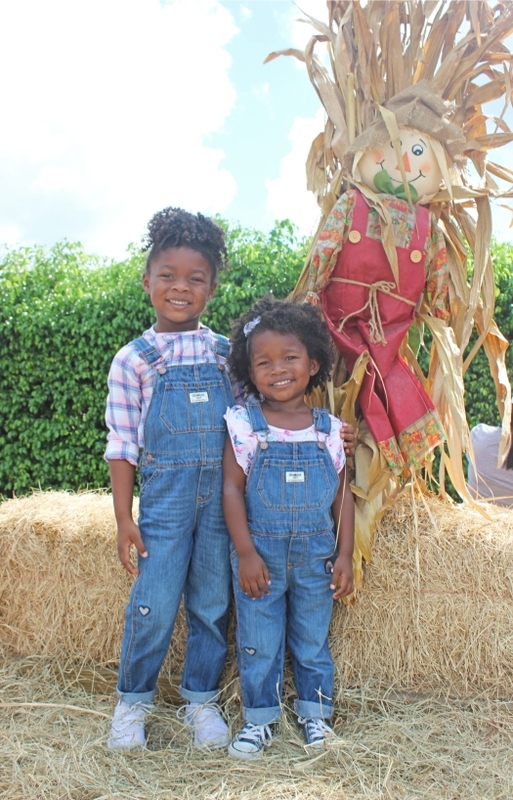 OshKosh Overalls are the perfect outfit for hayrides. While hayrides are fun the hay can be really itchy. 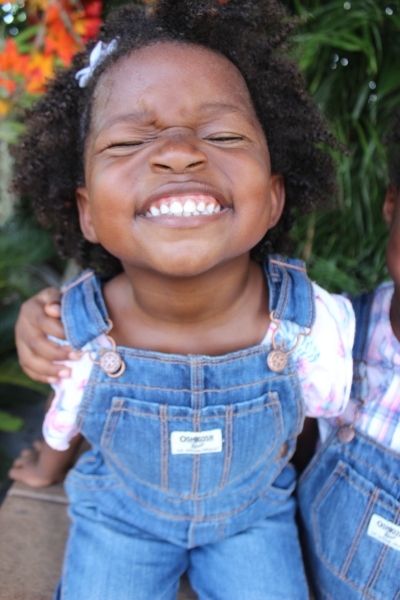 OshKosh overalls will protect your child and keep smiles on their faces! 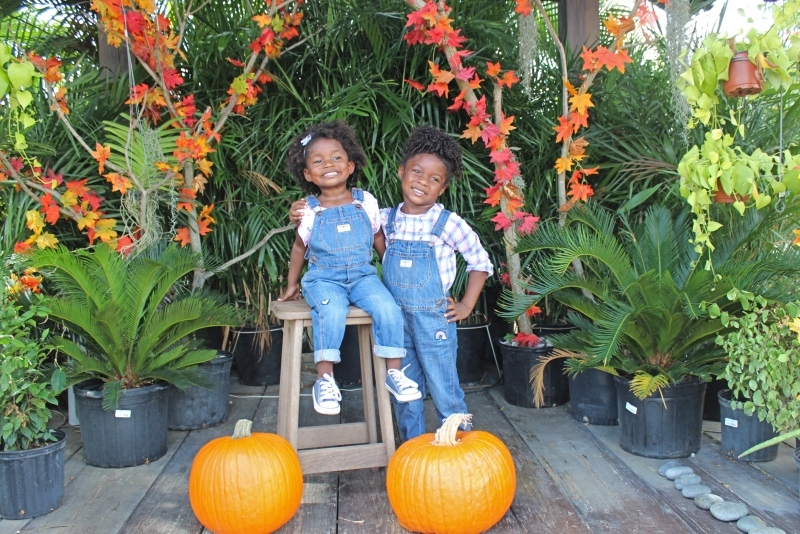 Who needs a professional photographer when overalls combined with pumpkin patch backdrops are provide the perfect fall photos. 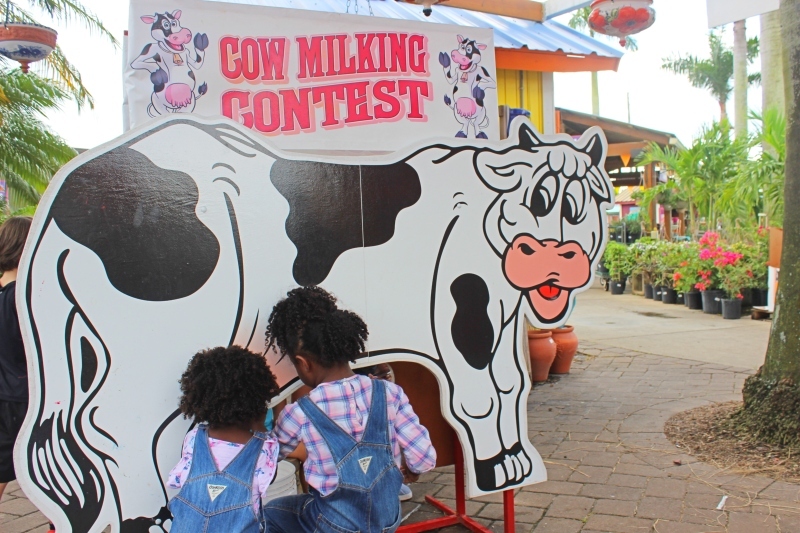 I mean really, can you milk a cow in anything other than overalls? Let’s be honest regardless of the other reasons OshKosh B’Gosh Overalls are just so cute and that’s reason enough! We can’t wait to see your OshKosh B’Gosh Overalls Day photos. Don’t forget if you’re apart of Carter’s loyalty program you will earn triple points on overalls purchases from 10/18-10/25.